Ted continues to supplement his 40+ years of field experience by studying the most current literature from the Animal Behavioral Sciences. He also attends as many seminars and conferences as possible by some of the most brilliant minds in animal learning and canine cognition. Ted is CPDT- KA Certified and believes in continuing education! Lenawee County: Adrian Mi, Addison, Blissfield, Britton, Brooklyn, Clinton, Deerfield, Hudson Mi. In the twenty five years I have known Ted Aranda I have had the privilege of observing the progress and development of his expertise as a dog trainer and problem behavior specilast. At all times I have found Ted Aranda to be professional, knowledgeable and an achiever of positive, satisfying results. Furthermore, he is continuously committed to furthering his education in addition to bettering the relationship between humans and their canine companions. Without hesitation the healthcare team and I recommend Ted Aranda to anyone who needs reassurance for their canine's behavior and dog training. Ted Aranda is, hands down, the most kind and caring individual I have met in the dog world. His knowledge, expertise and compassion for all animals are impeccable. 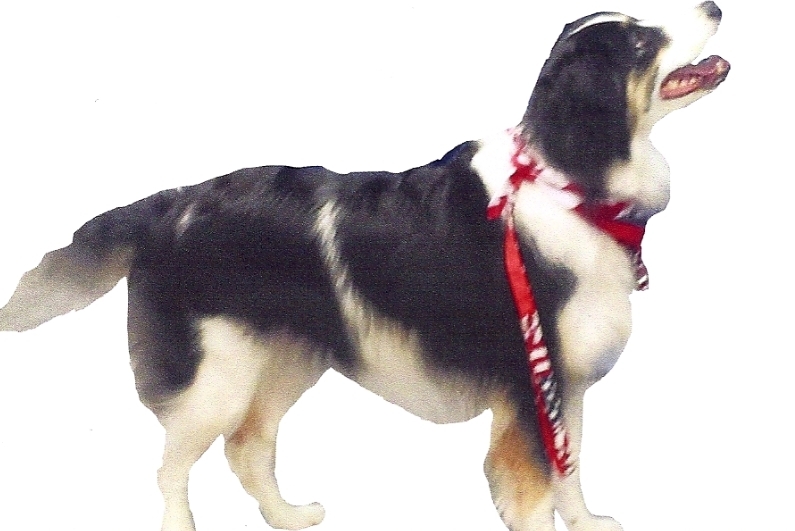 He has devoted his life to helping humans understand the behavioral needs of their pets, creating harmony within the family unit and helping families to keep working on issues rather than giving up. In addition to helping residents within the county, he is a huge advocate and help to the Lenawee Humane Society (LHS). His work is so important to me, the staff at LHS and most importantly to our canine residents. He works with many pets and their people to prevent human frustration, providing helpful tips and tools to prevent families from making the hard choice to give up on the idea of having a pet and surrendering them to a shelter or worse. The pets in our shelter are often visited and evaluated by Ted, who also provides our staff with helpful tools specific to each dog. When dogs leave the shelter to their forever home, Ted is a resource for all our adopters. He works with shelter families with a dedication of keeping the dogs out of the shelter. Understanding the underlying causes of behavior is key to his success and the success of our shelter residents in their new home…..making it their forever home! We feel blessed to have found a resource and friend in Ted Aranda. 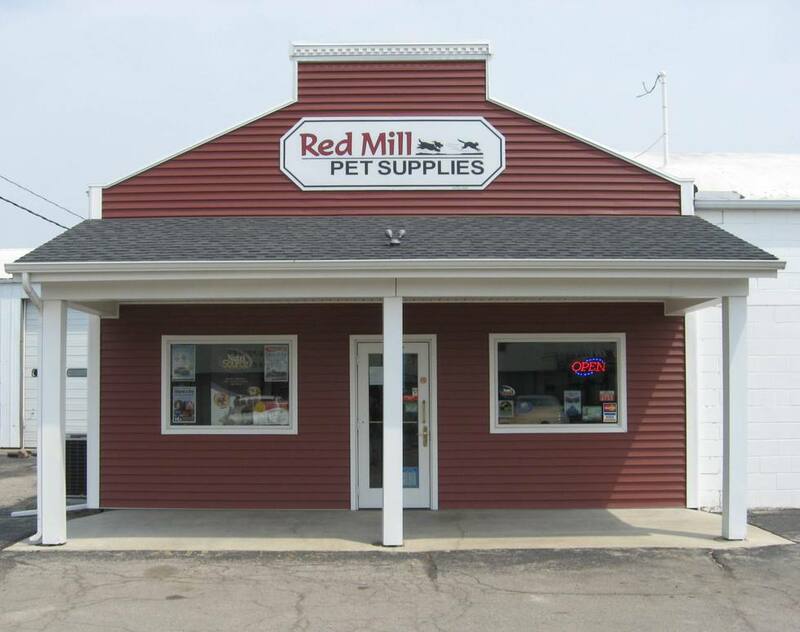 For many years, I have been in the pet retail business and learned to recognize when a customer is having behavioral issues with their dog realizing the answer isn’t always as simple as purchasing a product such as shock collar or calming aids. It may place a temporary band aid on the problem; it will not resolve the long term issues. 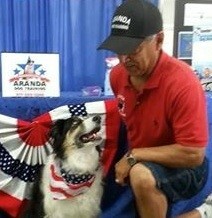 A few years ago, Ted Aranda introduced himself to me detailing his many years of experience working with dogs. As impressed as I was, it was easy for me to start referring my customers to Ted. The feedback I received is overwhelmingly positive, extremely happy customers now able to communicate and enjoy their pets. They have learned to deal with the bigger picture and the smaller issues they were not aware of. Ted is very thorough with his training from start to finish. Every day I seem to encounter some sort of need for Ted’s services, I feel confident in providing my customer with Ted’s business card. I know they are in good hands and the outcome will be wholesome for the owner and dog. It allows that special bond that you hope to have when you bring a dog into your home which is now able to refer to as family. Difficult to live with? Imagine! My Dog Just Wont Listen!!! I Hear You! !